High Definition Tours offer unique west coast cannabis experiences designed to help you explore Vancouver’s legal cannabis market. Vansterdam, as Vancouver's known in the cannabis world, has a rich cannabis culture that has existed for decades and we are excited to finally be able to share it with you! Our tours are fun, educational, and designed to show the best in local cannabis. You will learn from cannabis experts and professionals with years of experience honing their craft. 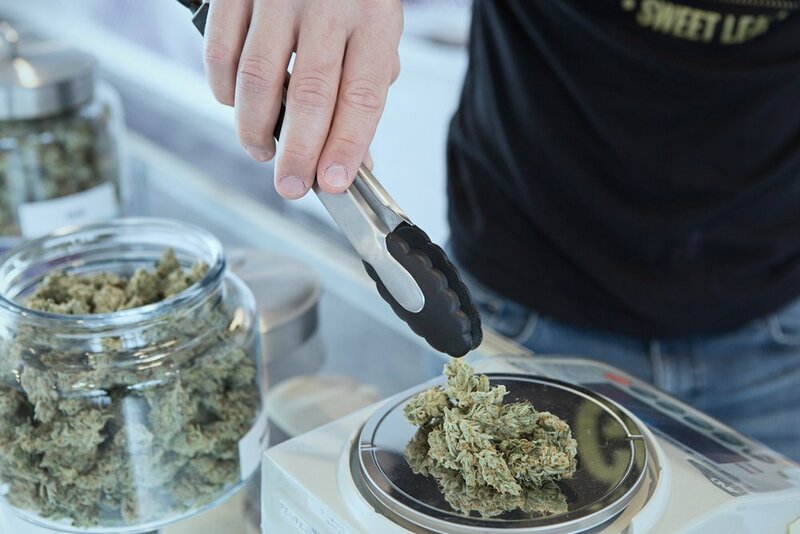 Open to the canna-curious and cannabis connoisseurs alike, you will explore uses, local strains, THC, CBD and purchase the latest products to hit the market. 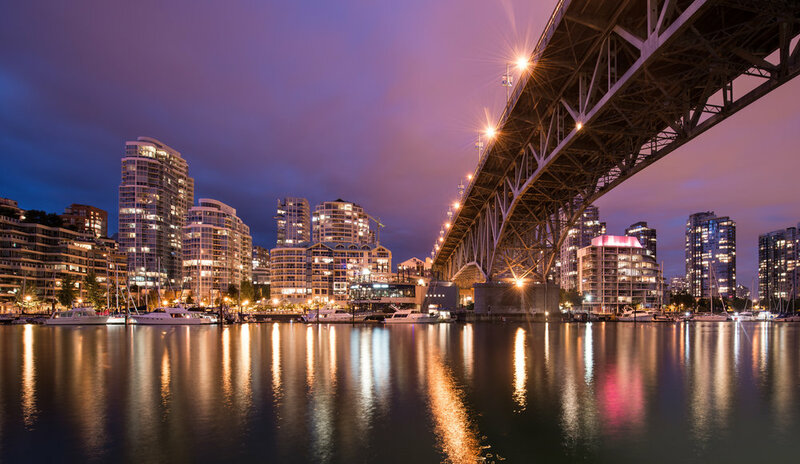 Enjoy a guided tour of Vancouver’s top cannabis retailers and a driving tour with stops at three Vancouver landmarks. Want to make your trip extra special? In our executive class coach, we can curate a private tour that best suits your needs. What Makes a Great Cannabis Tour? Recreational cannabis became legal in Canada on October 17, 2019 and we want to give you access to the best cannabis British Columbia has to offer. Our tours provide a safe and comfortable environment to talk about cannabis and ask the experts your questions! 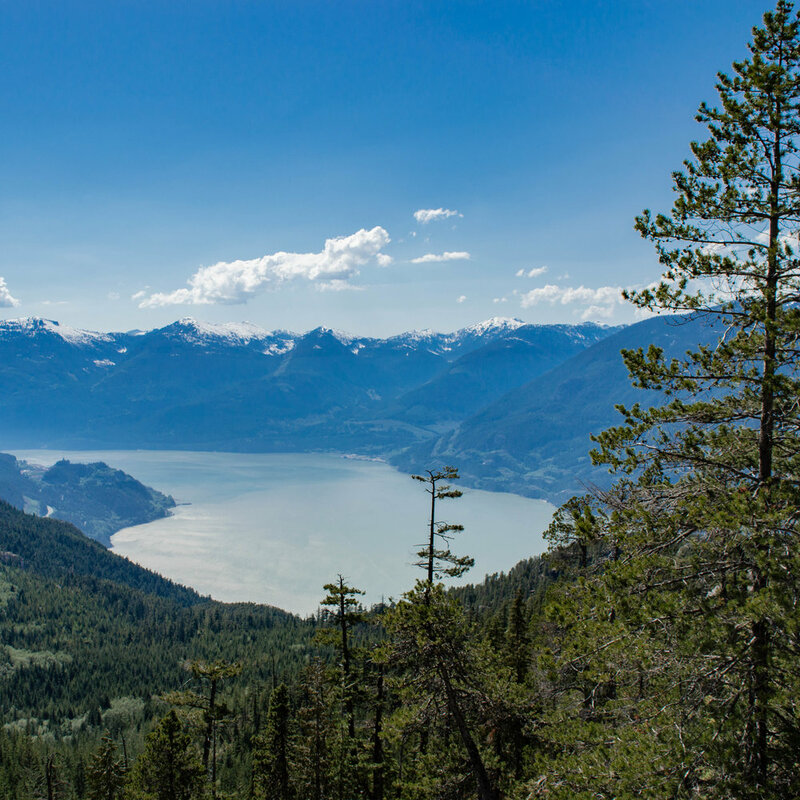 Tie the experience together by exploring the natural beauty that surrounds Vancouver. City, ocean, mountains, Vancouver's got you covered. Hear from professional budtenders about the latest and greatest in cannabis products and purchase your favourite to enjoy with special promotions for tour guests. Don't drive high! Let us drive so you can enjoy the sights in our executive class tour bus. Group sizes are kept small for a more comfortable experience. Want to learn more about cannabis? Check out our information pages to learn about products, legality, terminology, and more!